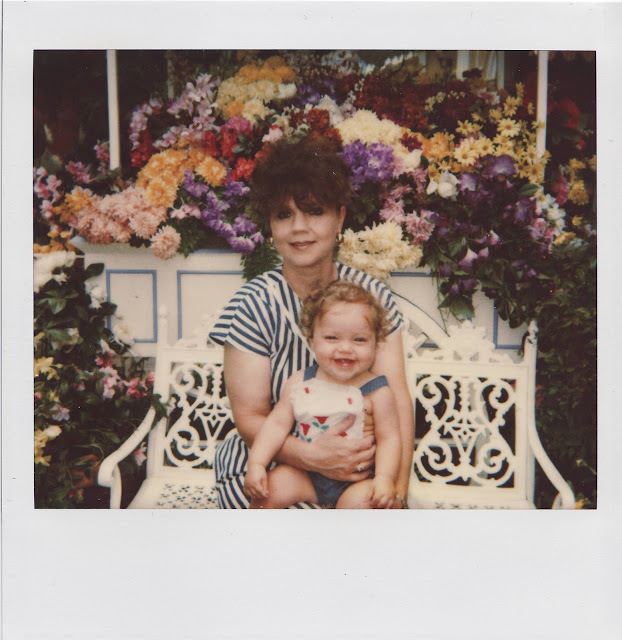 Today I wanted to get just a little bit personal on my blog and do a post dedicated to someone who has always been there for me in so many ways…my momma! She is literally the number one fan of my blog and has encouraged me SO much in all my endeavors no matter what they are. She has helped me pursue something that I love (fashion + writing)…. so this post will definitely come as a surprise to her (I always brain storm blog ideas with her but I’ve kept this one secret!). She is more than just my mother but honestly one of my absolute BEST friends. I have ALWAYS looked up to her so very much and if I can one day be half the woman she is I consider that quite the accomplishment!!! She is a constant inspiration, a never-ending source of comfort and support, a listening ear, selfless giver, and a blessing to me and my family. I have always been SO close to her and my relationship with her is something I cherish so very deeply. There are no words to express the bond we share and I am so thankful that she is my mother. Whenever I tell her she is the perfect mom she replies "I am the perfect Mom for you." The two of us together have a bond that runs deeper than I could ever express. I love you SO much Momma and I hope you have a wonderful Mother’s Day!!!!! !